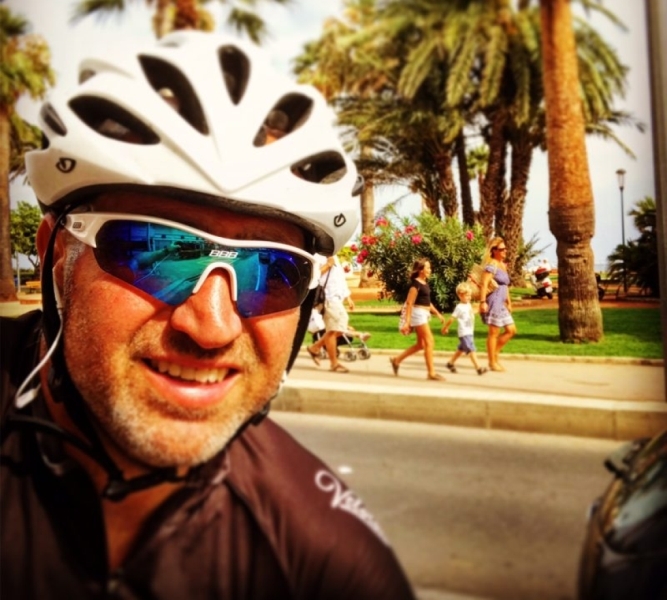 Richard Groome is taking part in Ironman Wales to raise funds for Bike 4 Cancer! On Saturday 16 September 2017, Rich Groome will be attempting to complete one of the world's toughest Ironman races. 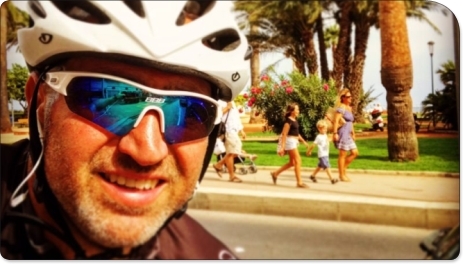 Bike 4 Cancer Chief Ambassador, Rich Groome, is pushing things to a whole new level by swimming, cycling and running 4 Cancer in a Brutal Ironman Triathlon. 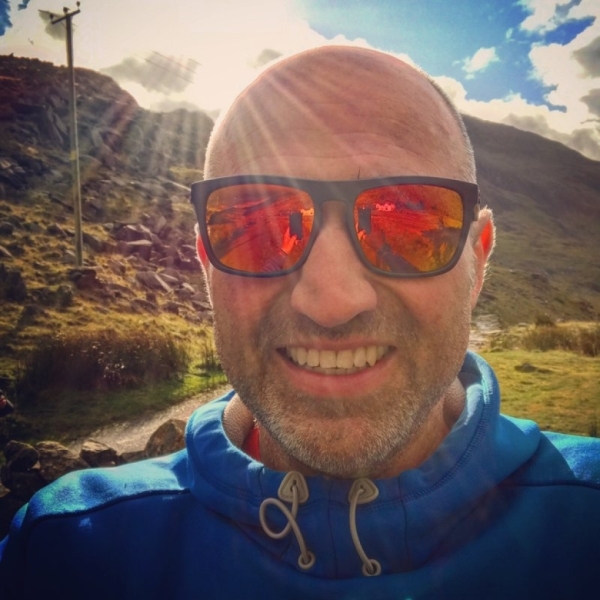 At 7am on Saturday, 16 September, Rich will dive in to the freezing waters of the lake in Llanberis under the shadow of Snowdon to swim 2.5 miles. After this and a quick change Rich then has to ride 115 miles and climb 3000m doing 4 laps around Snowdonia. Whilst this would be enough for most Rich then has to run a special marathon which finishes with an ascent and descent of Mt Snowdon in the dark! Rich's target is to finish before midnight.. If you want to encourage Rich and provide funds for people affected by cancer please donate now. 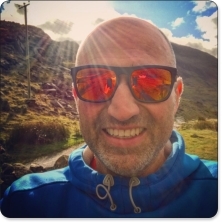 Donation Form : Groomie tackles the Brutal Ironman Wales! Cracking effort Rich, insane, but cracking. Bravo! Go, Rich - all that stamina & determination will bring you home well.